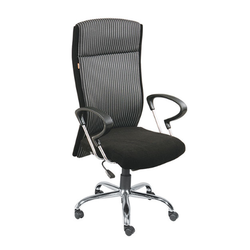 Offering you a complete choice of products which include executive chair oc855, executive chair, high back chair sf1011, medium back chair oc854 and executive chair hb138. 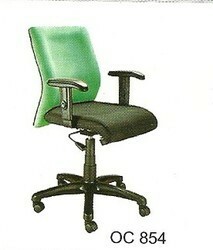 We are the leading supplier of Executive Chair made available to our clients at competitive prices. 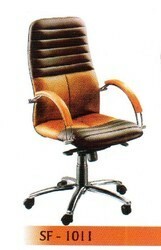 We are the leading supplier of Executive Chairmade available to our clients at competitive prices. 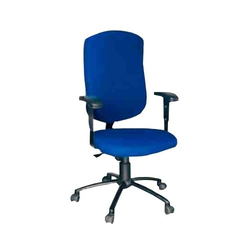 We are the leading supplier of Medium Back Chair OC854 made available to our clients at competitive prices. 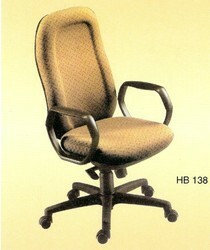 We are the leading supplier of Executive Chair HB138 made available to our clients at competitive prices.